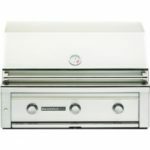 Another popular category of grills is the built-in grill or sometimes called a “drop-in” grill. 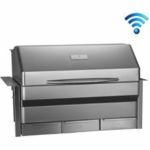 You might be thinking about building an outdoor kitchen island for the ultimate in entertainment and convenience or perhaps you wish to replace your old built-in gas grill. 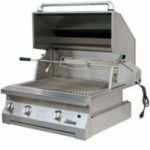 We have may folks tell us that they love their new built-in gas or charcoal grill for many reasons, but we like them because they not only are convenient, and look cool in an island or outside summer kitchen, but they can add value to your home property or at least give it an edge when up against other homes for sale in your neighborhood. 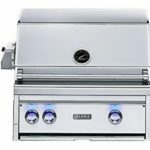 So take a look at our list of the 2019 best high-end, built-in grills and you might find one that best fits your needs and budget. 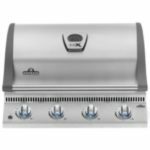 To start… scroll down to our comparison table and go through each built-in grill carefully. 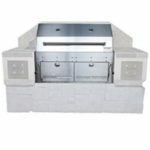 Click on the BRAND to see more details and full review.